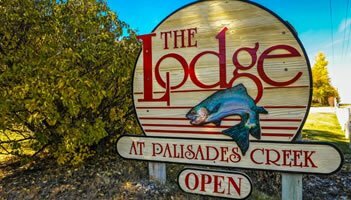 South Fork Lodge, Idaho is an angler's paradise, offering experienced guides, luxury accommodations and some of the best fly-fishing waters in the country. 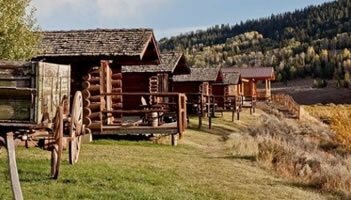 Mill Iron Ranch in Jackson Hole, Wyoming specializing in breakfast, lunch & dinner horseback trail rides, pack trips, fishing trips, sleigh rides, hunting trips and special events. Cocktails available. Castagno Outfitters services Wyoming and Yellowstone with hunting trips, trail rides, chuckwagon dinners, carriages, fishing and pack trips. 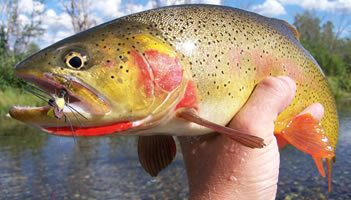 Jackson Hole fly fishing trips on the Snake and Salt Rivers. 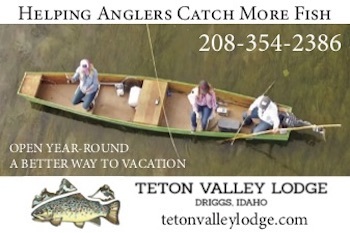 Teton Valley and Jackson Hole Fishing Guides and Outfitter, Full Service Fly Shop and Ultimate Fly Fishing Destination Travel Provider. 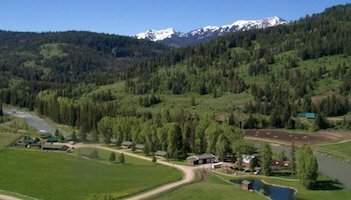 Home of the Western Rivers Fly Fishing Guide School and South Fork Hilton Overnight Fly Fishing Adventure. 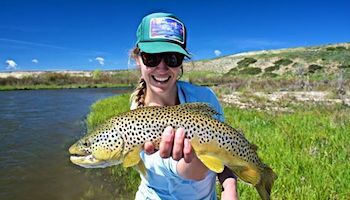 Jackson Hole Fishing Report and Fly Fishing Events. 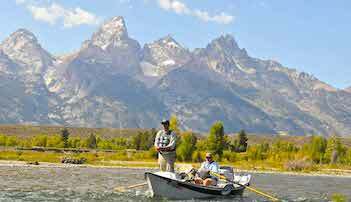 Fly Fishing with Jackson Hole Anglers will be the highlight of your Jackson Hole Vacation. 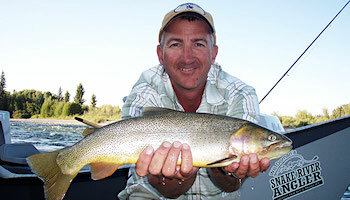 Great fishing for beginners and experts alike on the best waters in Jackson Hole. Whether it's fly fishing or spin fishing, let Wandering Angler be a part of your next fishing trip experience in the Jackson Hole area. 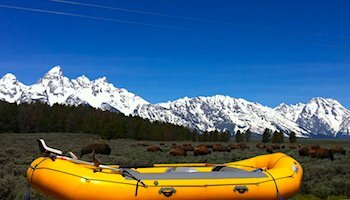 Offering unique, authentic horse pack trips, drop camps and guided fly fishing & big game hunting trips in Yellowstone & the Teton WIlderness. Learn more! 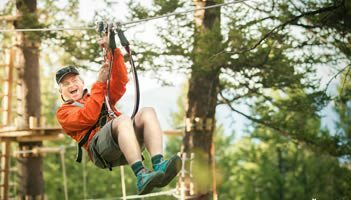 Teton Horseback Adventures offers Grand Teton and Jackson Hole Horseback Riding and Wyoming elk hunting trips in Jackson Hole and Grand Teton National Park. Natural Retreats provides vacation and holiday rentals in the United States, United Kingdom, Europe, and around the globe. 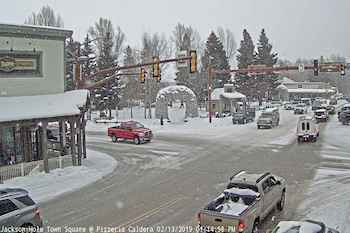 Welcome to Jackson, WY, home to some of the finest dry fly fishing in the world. 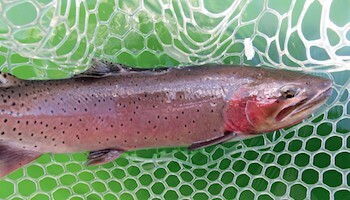 The Snake River and its tributaries are some of the last places in the world that one can find Snake River Finespotted Cutthroat Trout, one of the 14 subspecies of Cutthroat Trout.